Small Business Loan application above. This is a fast 30 second application. 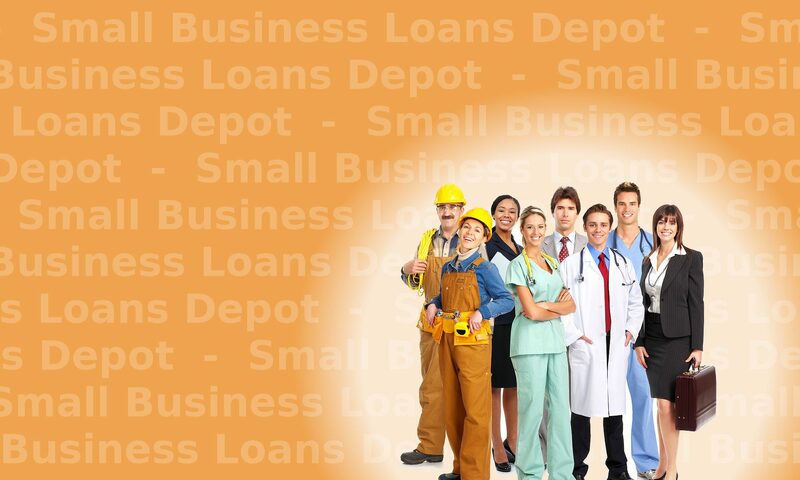 Fast and easy business loans. Some loans available same day. Easy closing options.